A New Zealand company that exports manuka honey to the United States, Australia, Canada, Singapore, South Korea, Hong Kong, Malaysia, Indonesia and China is being prosecuted for added artificial chemicals to its product. This after 18 products made by Auckland-based Evergreen Life Ltd were recalled in 2016 when the Ministry for Primary Industries announced they might contain non-approved substances. Radio New Zealand reports that the New Zealand Food Safety Authority, in the first case of its kind, has slapped Evergreen with 71 charges of adulteration of honey. Authority head Bryan Wilson said in a statement the authority is prosecuting Evergreen and its manager, accusing them of adulterating honey with synthetic methylglyoxal (MGO) and dihydroxyacetone (DHA). “The most serious carrying maximum penalties of five years’ imprisonment or NZ$500,000 (US$346,534) fine in the case of a body corporate,” he said. Manuka honey is lauded for its health benefits due to its DHA omega acid and MGO antacid. The test to differentiate between artificial and naturally occurring DHA and MGO is expensive and is not routinely carried out. The court case is due to begin Feb 14. 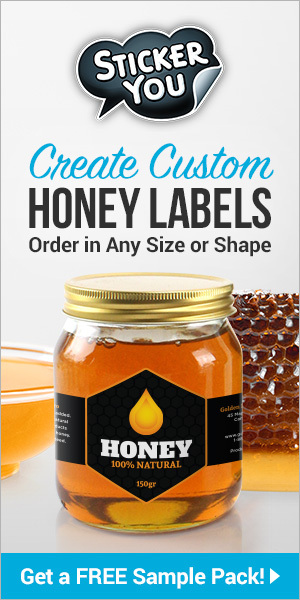 Both MGO and dihydroxyacetone occur naturally in an organic form in mānuka honey. 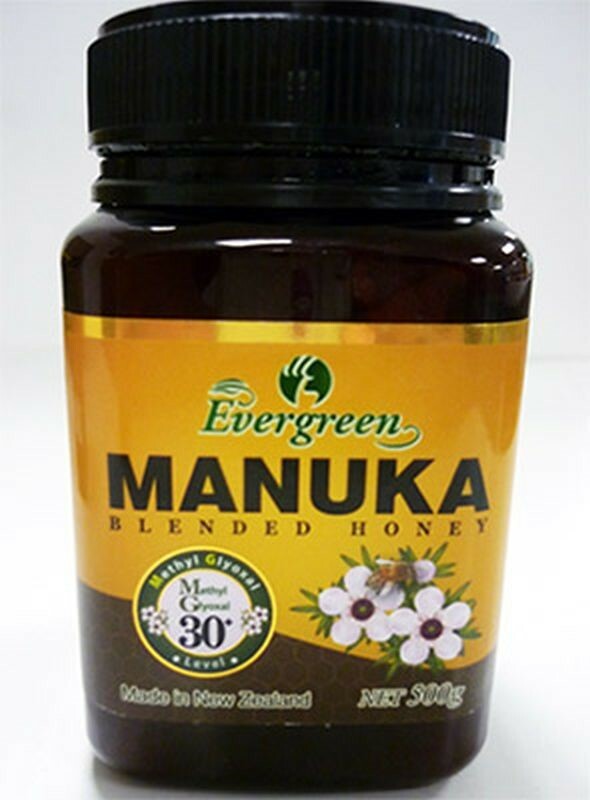 DHA comes from the mānuka flower and converts within the honey into MGO, giving the honey it antibacterial properties. Adding artificial DHA can appear to boost the strength of weak mānuka honey that can then be sold for a higher price. Also, adding synthetic DHA to regular honey changes its color, and taste to appear to be genuine mānuka honey. However, artificial DHA is not intended to be added to food and has not been tested for this purpose – it’s used in fake-tan lotions as the active ingredient that makes skin turn an orange-brown color. Evergreen Life’s web site was not responding, but cached material says it is a leading manufacturer of health products, providing quality dietary supplements derived from nature to the people. “We pride ourselves on 30 years of rich history in the health supplement industry,” it says. Radio New Zealand says its attempts to get a response from Evergreen Life were unsuccessful and it was told the owners left the country some time ago. Previous articleCATCH THE BUZZ – Computers Could Tell Farmers and Other Landowners Where to Most Efficiently and Cost-Effectively Plant Trees and Hedgerows for Pollinator Forage and Housing. Next articleCATCH THE BUZZ – Ohio Researchers and Industry Leaders Working to Stop Insecticide Use During Bloom.